Not only am I expecting a baby, but many of my friends in my church are as well. 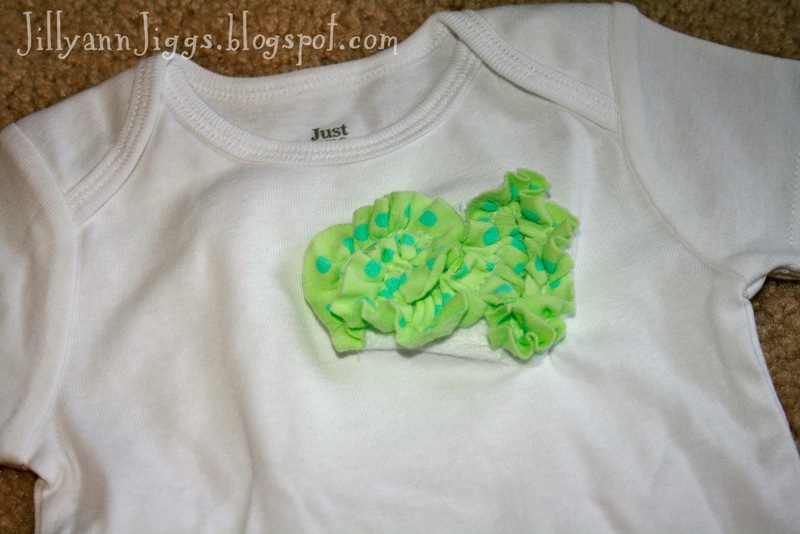 So much of my crafting time lately has been trying to prepare for baby showers. Fun, but I need to start making a bunch in advance instead of waiting for the day of. 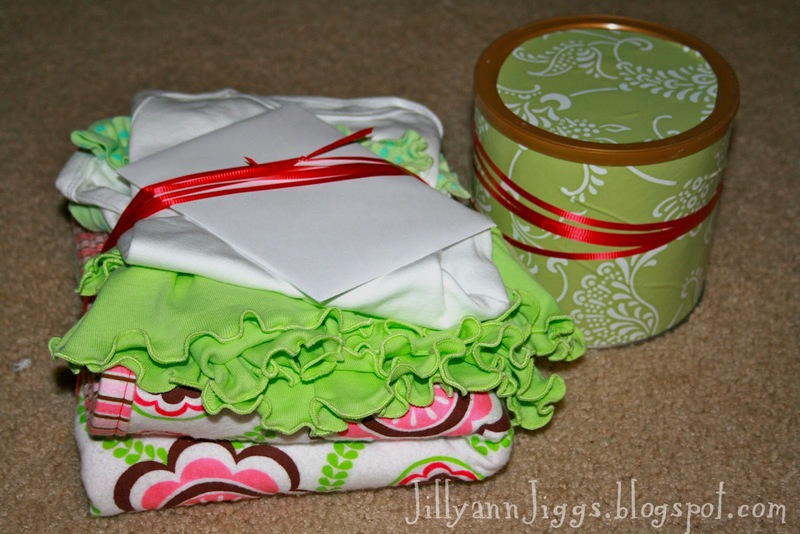 My friend was having a baby girl and I had a green skirt I wanted to use in the gift, but now top to go with it. 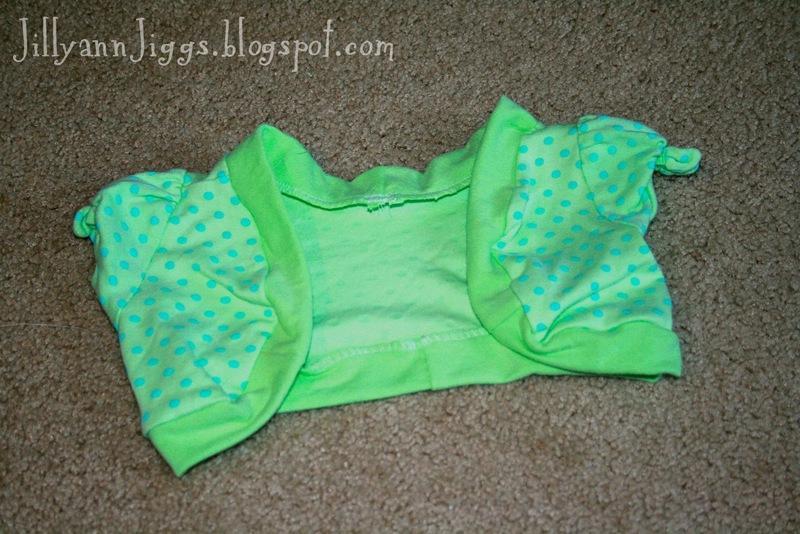 So I found this shirt that Pigg#2 doesn’t need, but is the same kind of green and decided to use this tutorial to make a shrug to go with the skirt. My only change was to also cut up some shorts that were in the same color of green to make a straight edge instead of a ruffled edge. Then I ruffled some of the extra fabric from the shirt and sewed a squigly design on a onesie. And added a ruffle to the bum part. And ended up with an outfit that looks like this. Not your traditional pink girl outfit. But fun. 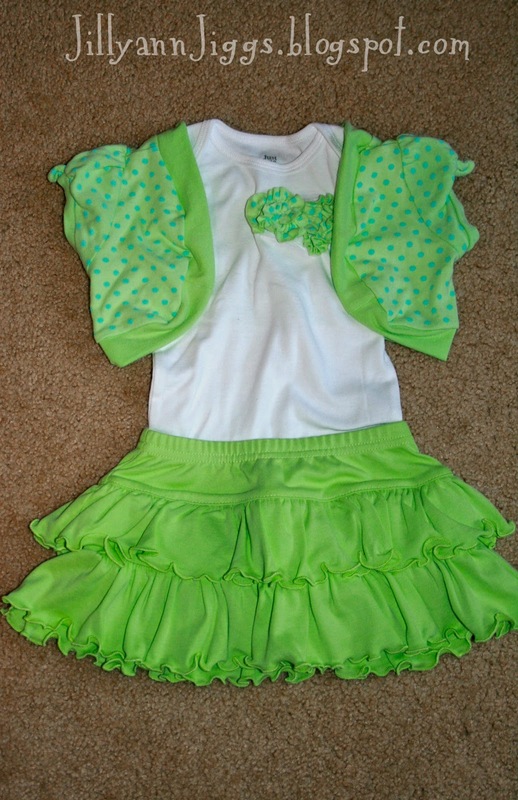 And the green color matched something else I made to go with the outfit. I love it when the parts of my gift actually coordinate. Perhaps it makes up for my pathetic presentation skills. I told you…I need to prepare ahead of time so I actually have time to wrap it and make the present part look good too because that’s half the fun, right? Cute! 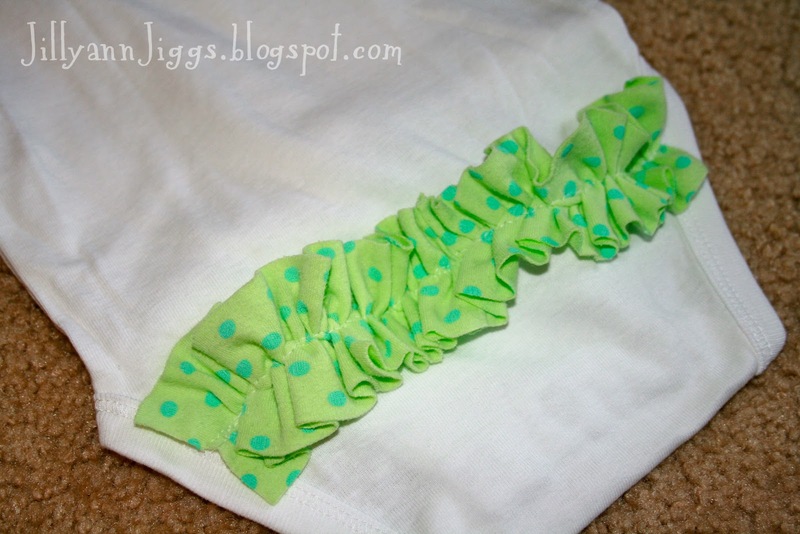 I love the idea of just adding some ruffles to a onesie! I really like the color, very fun. And I LOVE the ruffles on the bum. Very cute outfit!! 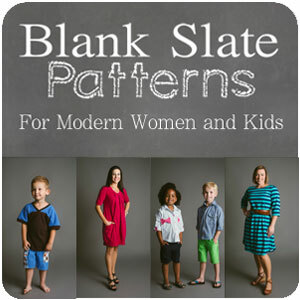 What a great little outfit!